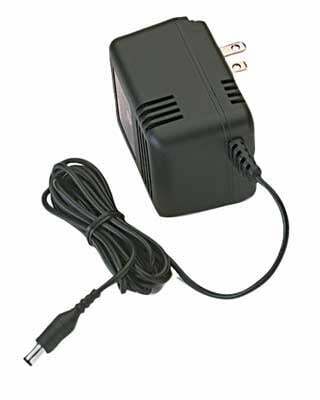 Shop Yamaha PA150 AC Adapter Power Supply from AMS and enjoy Fast & Free Shipping. 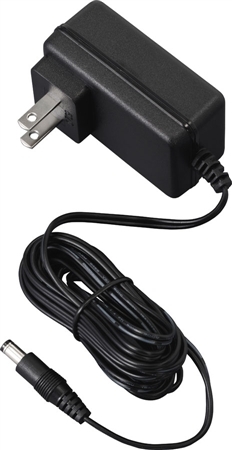 The PA150 adapter replaces the PA5D and is environmentally friendly by reducing the power when the musical instrument is turned off; saving you money! Plug it in and play your instrument without having to worry how long the batteries will last. The PA150 is designed to eliminate your constant need for fresh batteries by using efficient AC operation. Compatibility Recommended for YPG225, DGX220, YDD50 and DD65. Also compatible with past models recommending the PA5D adapter. Purchased this for my Yamaha keyboard piano and it works perfect. American Musical happened to have one day shipping when I ordered it in the evening and it certainly did arrive quickly. Works great does a good job love it!!!?? It's a solidly built, and I look for it to last as long as the key board.